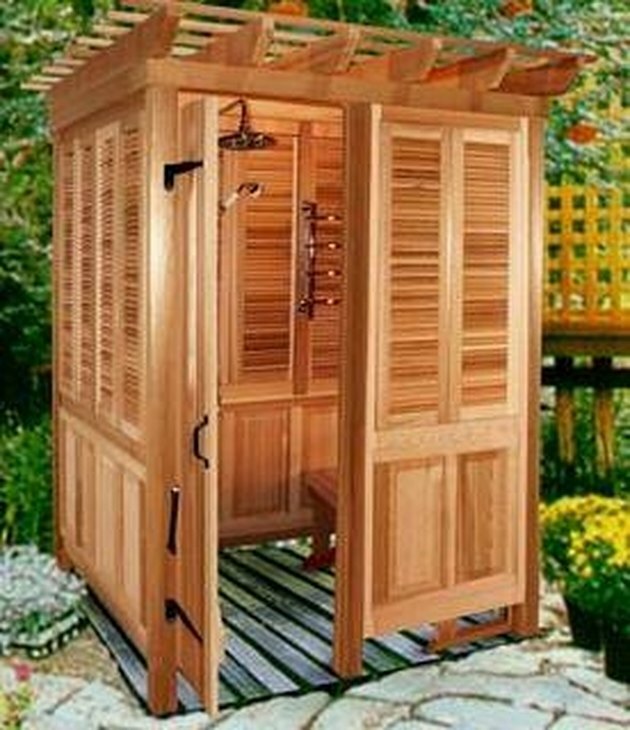 If an outdoor shower is built in a cold climate, there is a chance that the pipes might burs. All pipes and hoses should be frost proof to prevent damage during winter months. 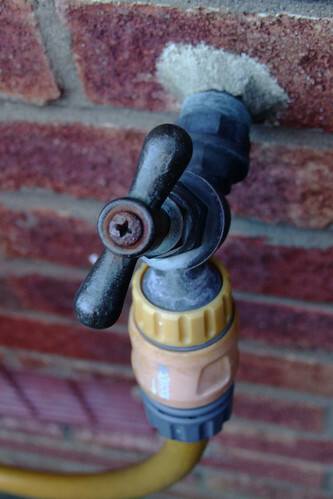 An easily accessible shut off valve should be available in case of an emergency. To prevent mold and mildew, make sure there is proper ventilation in any enclosures and place the outdoor shower in the sun if possible to help keep it dry naturally. Scalding can also be a concern if hot water runs through the outdoor shower pipes. An anti-scald valve that regulates temperature is highly recommended.